What do our franchisee partners say? "BoConcept is a top brand in the furniture industry worldwide and the major player in the segment selected. 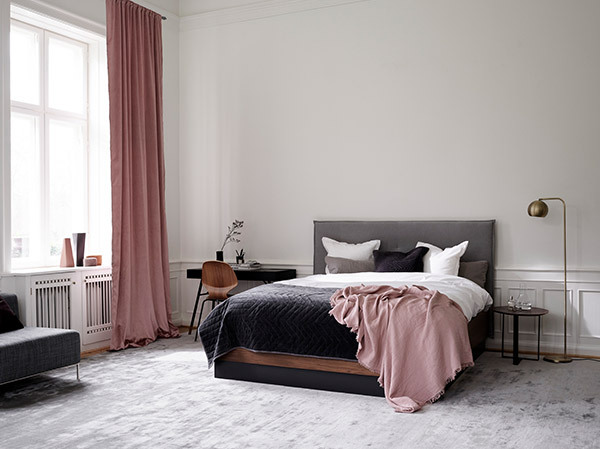 Currently with 8 successful stores in the UK, we have plans to add several more in the next years, so I am very happy with our journey with BoConcept." 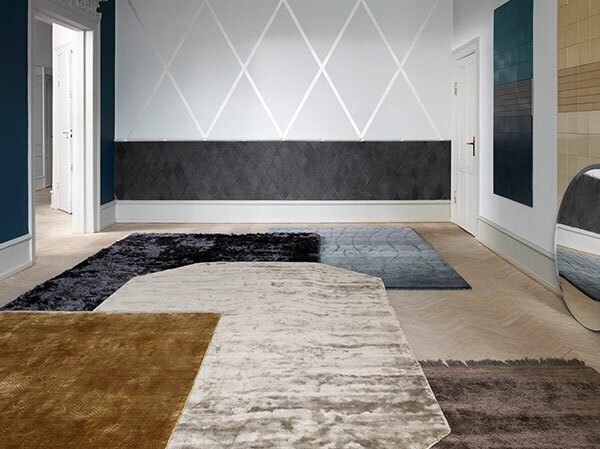 "BoConcept is a proven brand and a business with amazing opportunities and potential. We have been developing very fast, with already 7 stores and more to come briefly. I am extremely happy with our success so far and proud to be part of this great family." 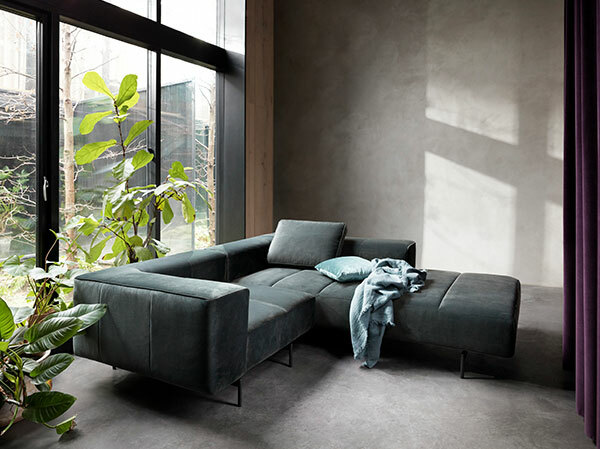 "BoConcept’s main strengths are the concept by itself, the customization possibilities, the functionality of the furnitures and the Scandinavian design, which is in high demand globally. All that, together with its extensive support and the smart processes in place, make our journey much easier and allow us to focus on what really matters for the business: the customers." 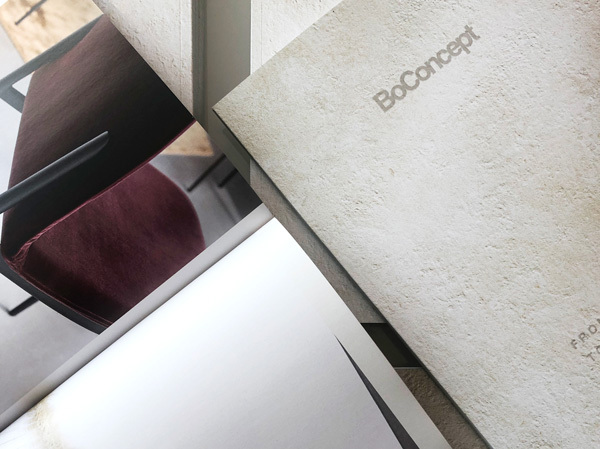 "BoConcept as a brand and business model is simple to understand. Everything is very well planned, consistent and aligned. It can really be a profitable business if you follow their guidance and do the right things. It’s really easy to work with BoConcept. It is very transparent, very loyal, very honest." "The design and quality of BoConcept's furniture are excellent and the price is absolutely fair. Our overall package is definitely the best on the market." "BoConcept's Franchise Partners and our employees receive exceptional training and support in all business areas, together with the best equipped toolbox, so that it's possible to build a profitable business." "BoConcept is a very famous brand, with great demand. It is very consequent in the concept and has a perfect styling. The support office in Denmark helps the Franchisees in many ways: developing the Marketing campaigns, the Marketing materials, the website, the catalogue, etc. This way we can focus on the service to the customers and in the business as well." 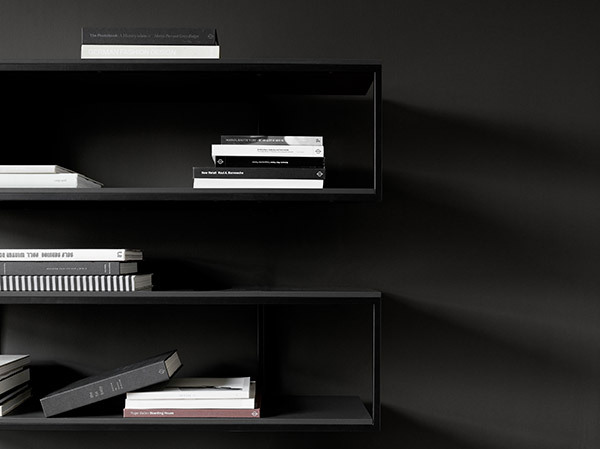 "BoConcept as an organization is extremely transparent. And transparency allows the organization to be extremely supportive. 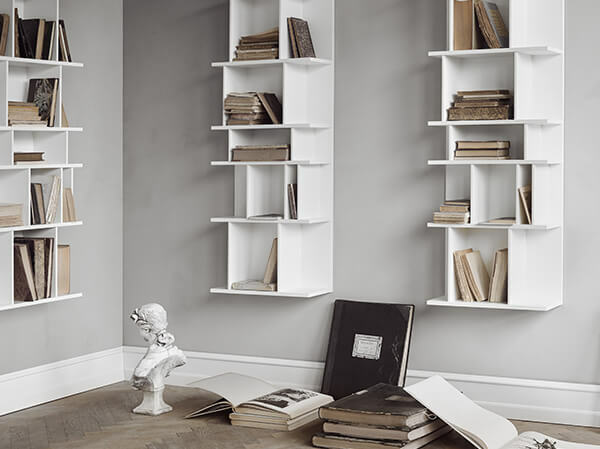 Whenever we have any trouble of any kind, we feel we can simply reach out to BoConcept without having any apprehensions. And that is really great!" "BoConcept is a one-stop franchise system, where we get all the tools and support needed to be successful. So, the Franchisees don’t have to invent anything, as the brand proposes us a very good and structured environment. We are passionate about the brand and the business and we focus on the management of our store and on providing the best service to our clients. And at the end this makes the difference." "BoConcept is an extremely strong brand, very unique, and has conquered its own space in the furniture market. We are very strong in functionality and customization; the “Interior Decorator Service” that we offer to the customers is another great selling tool, together with our exceptional shopping experience. All this makes the brand proposition very unique, adding great value to our customers."